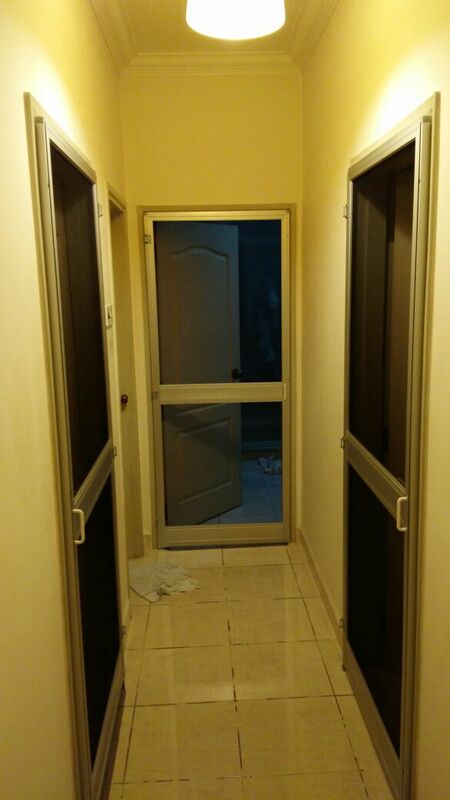 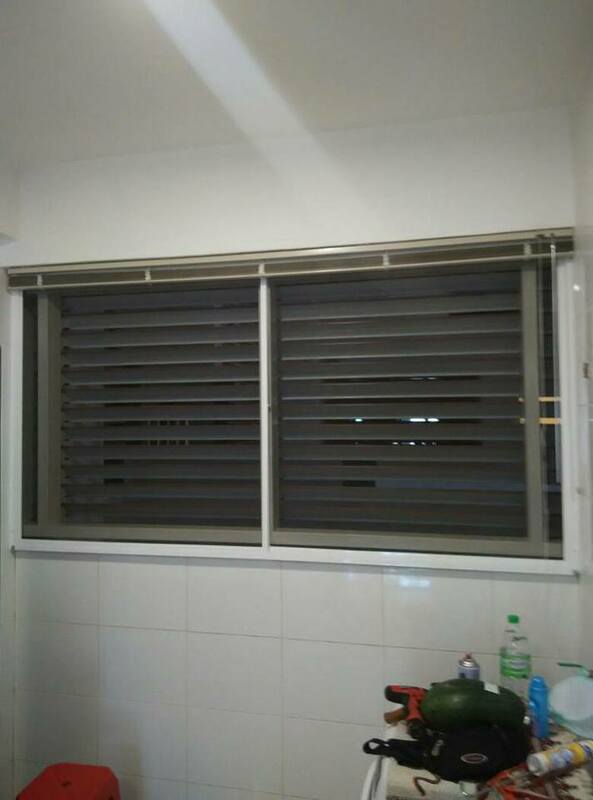 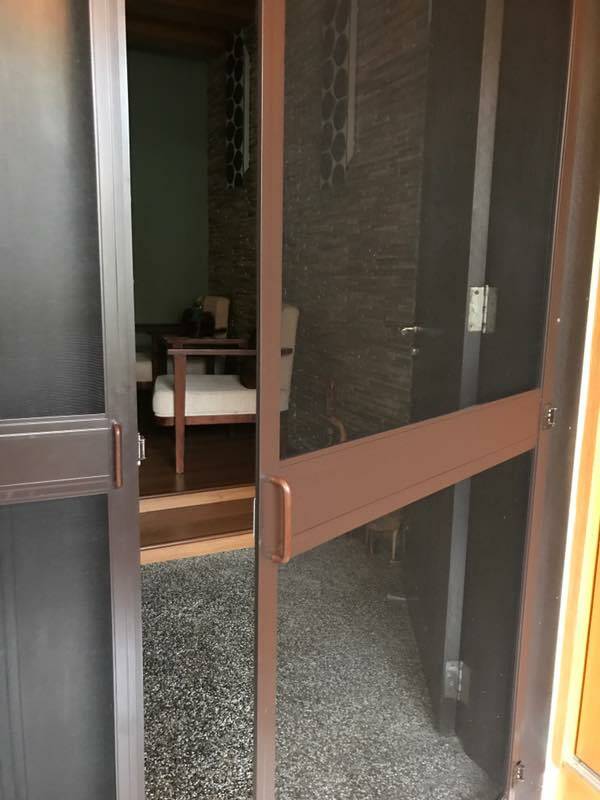 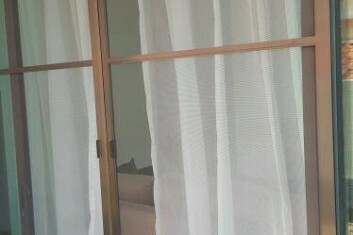 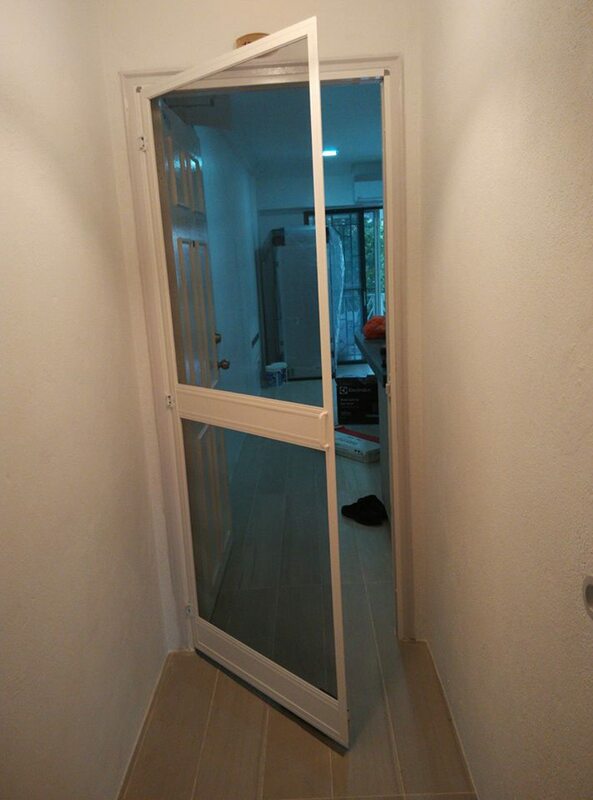 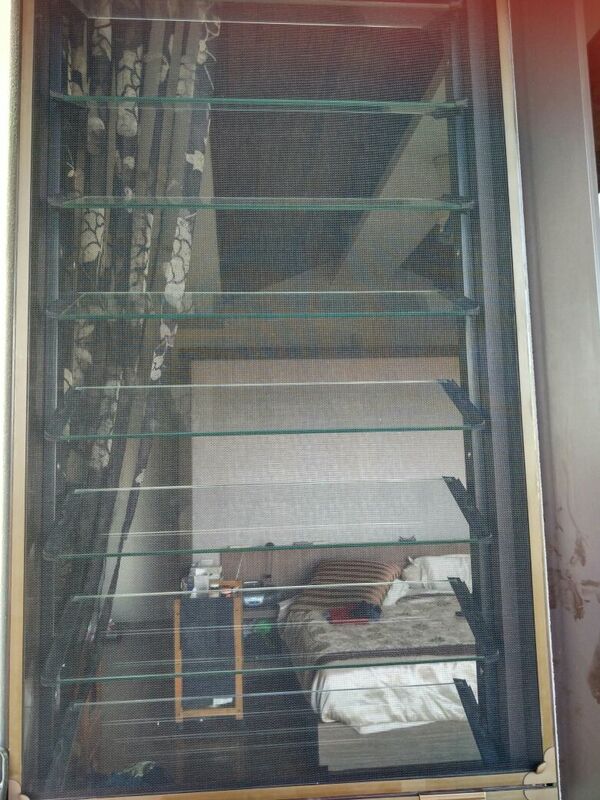 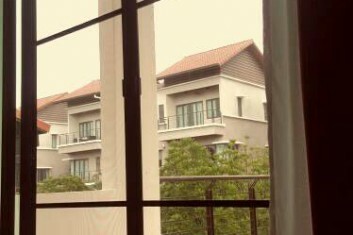 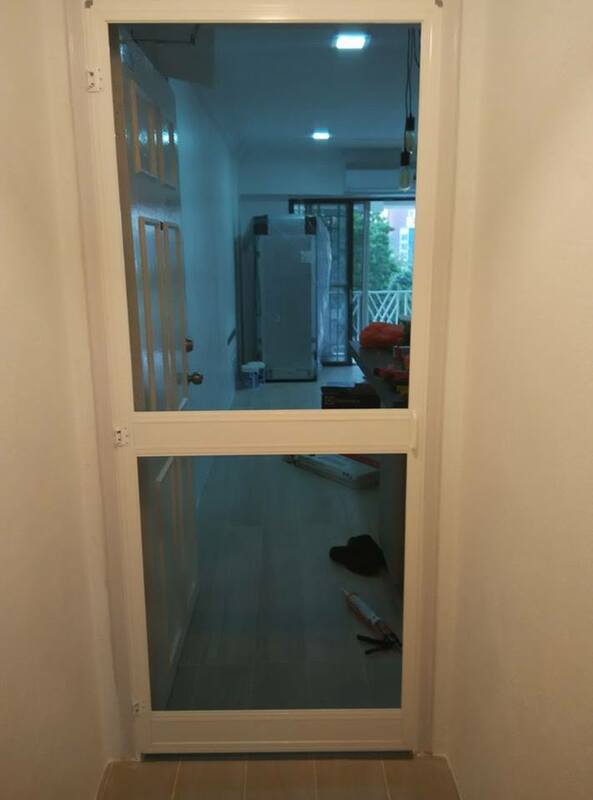 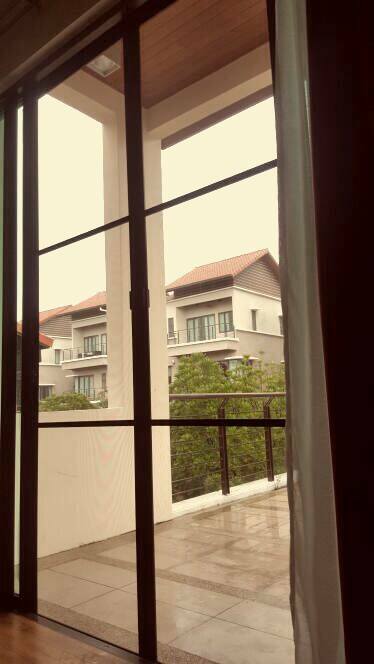 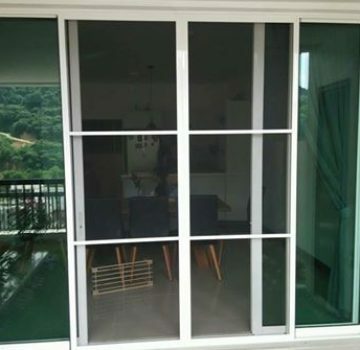 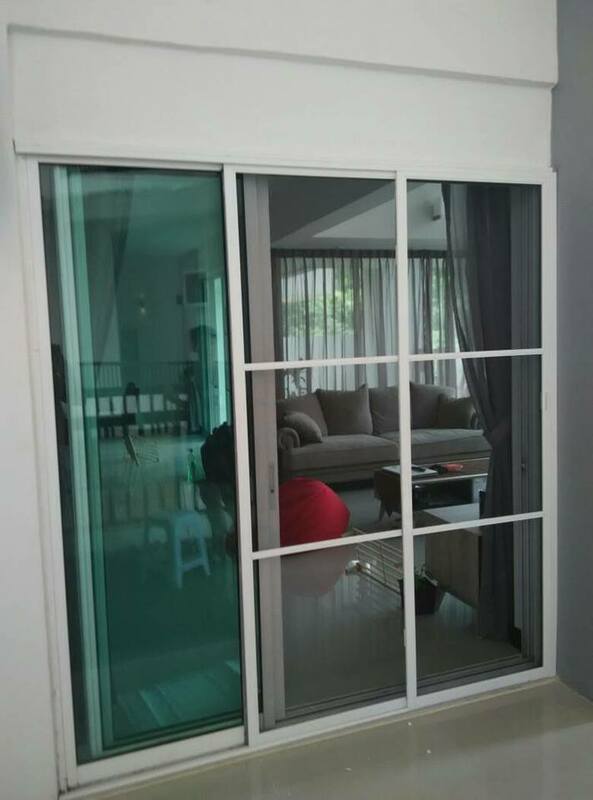 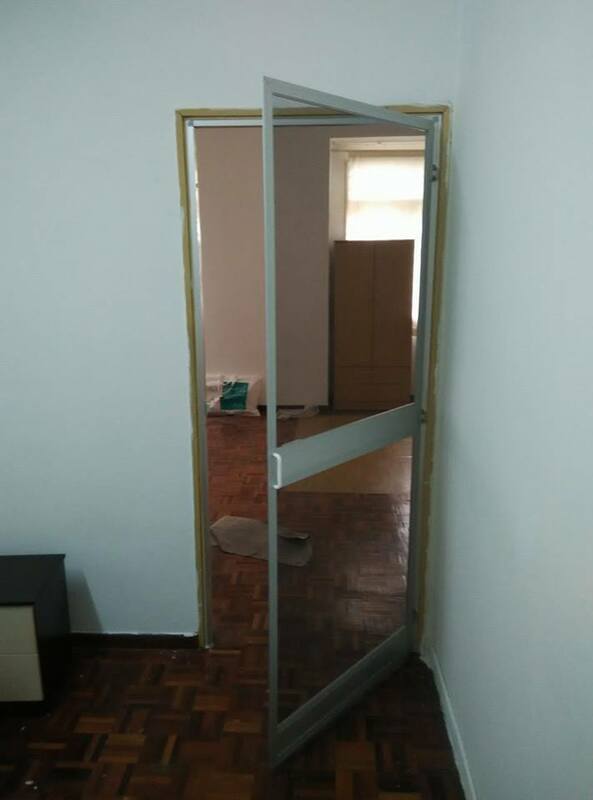 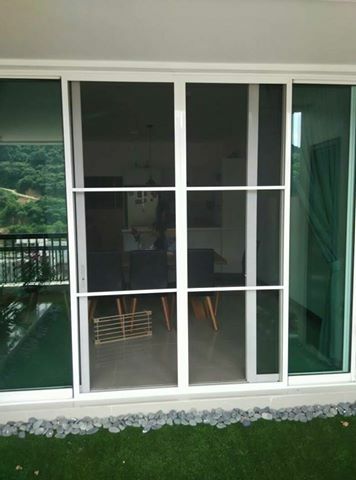 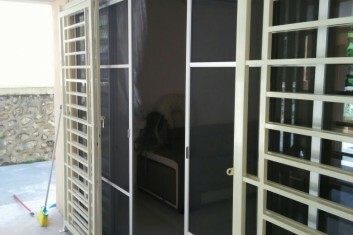 The screen is suitable for any type of window with its standard design. 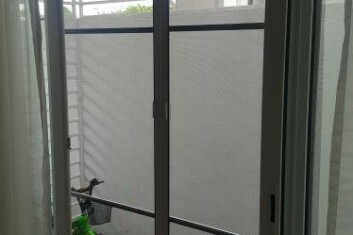 The insect screen is considered durable and economical. 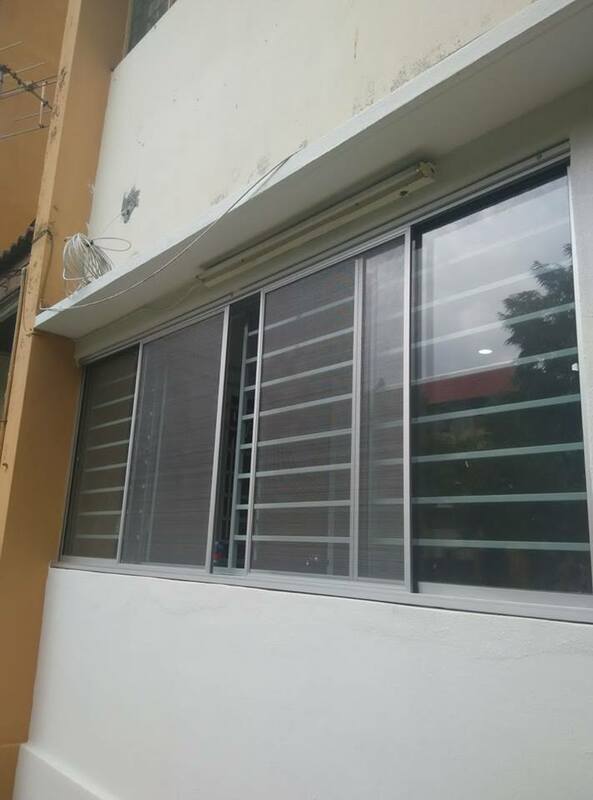 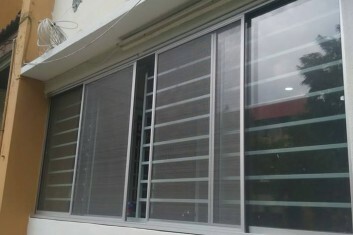 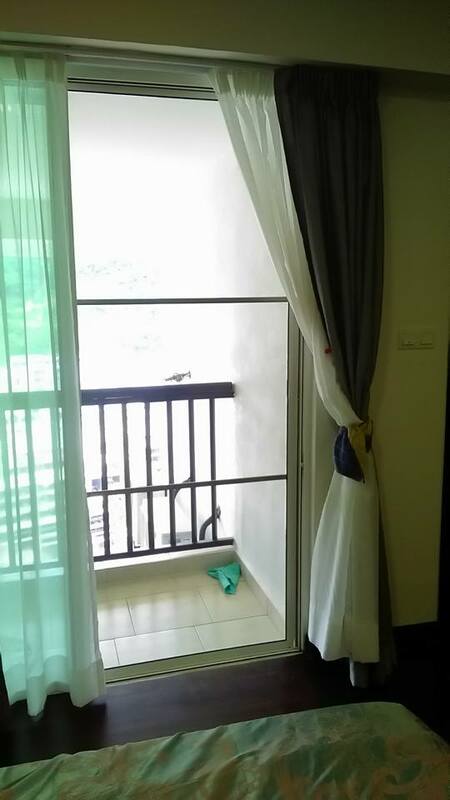 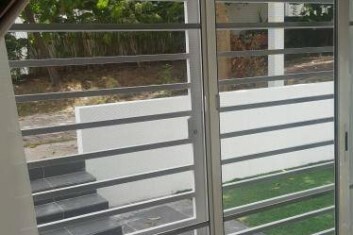 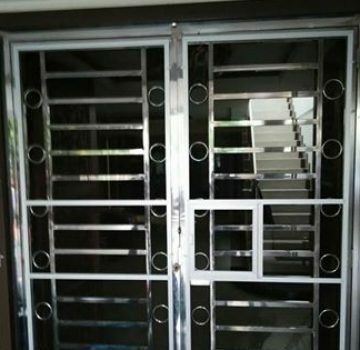 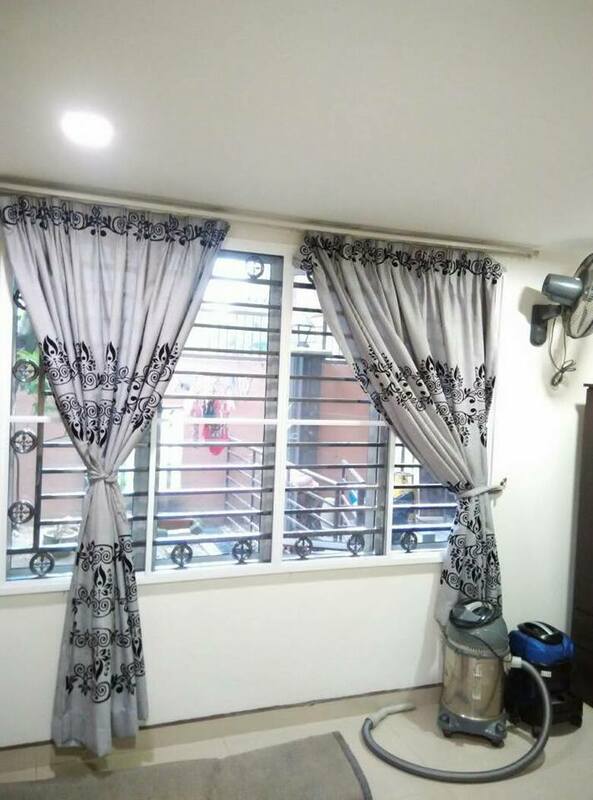 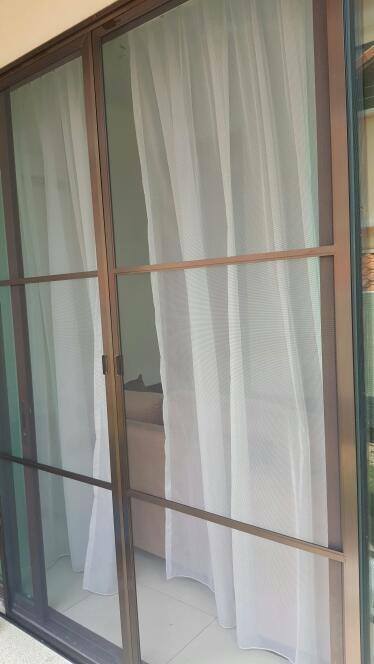 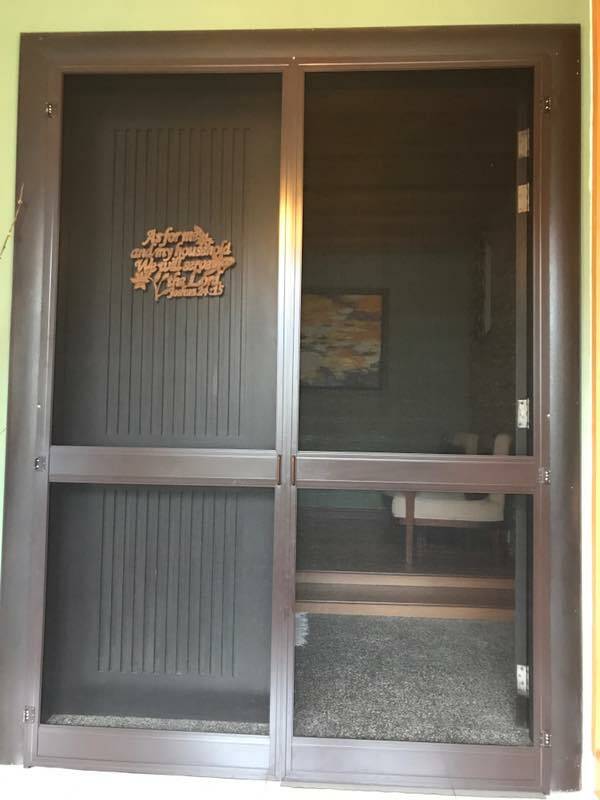 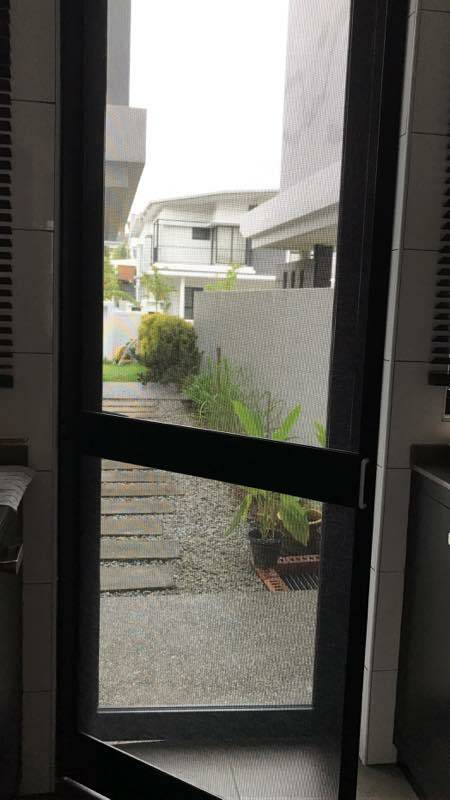 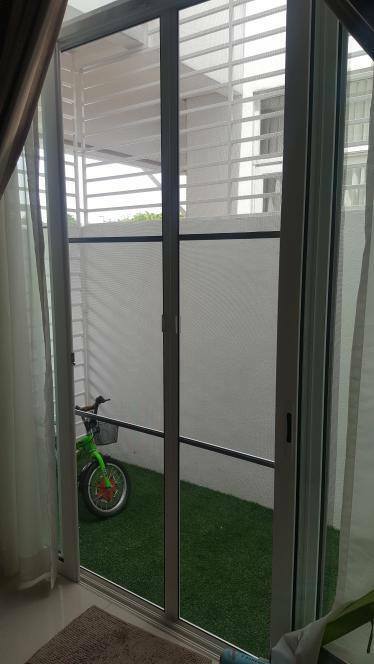 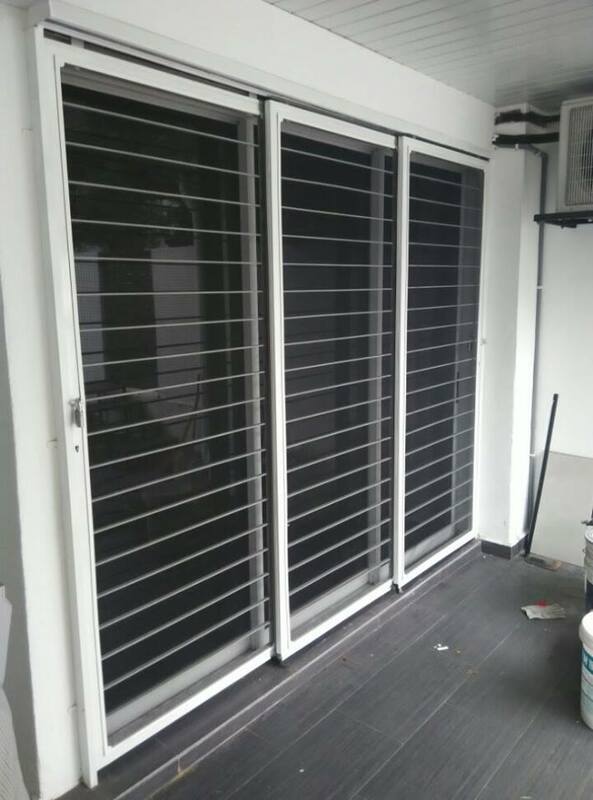 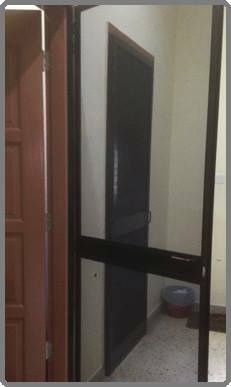 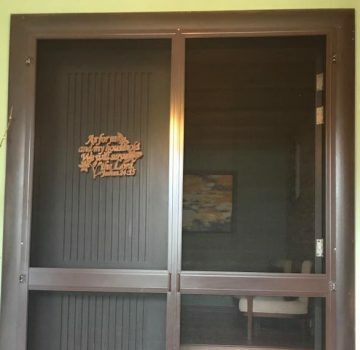 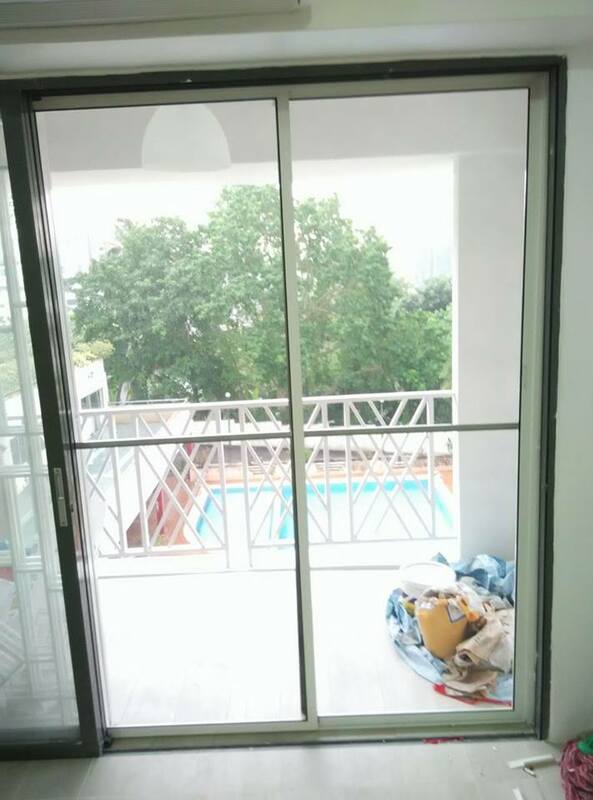 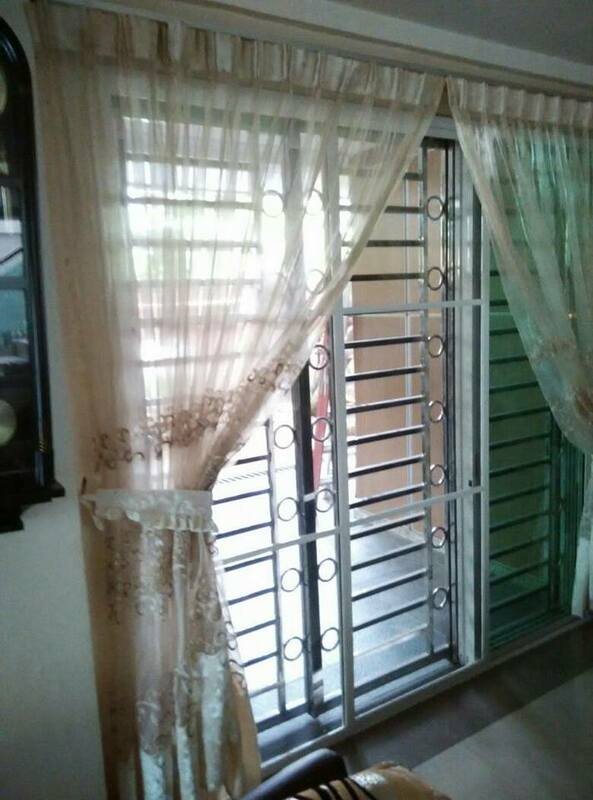 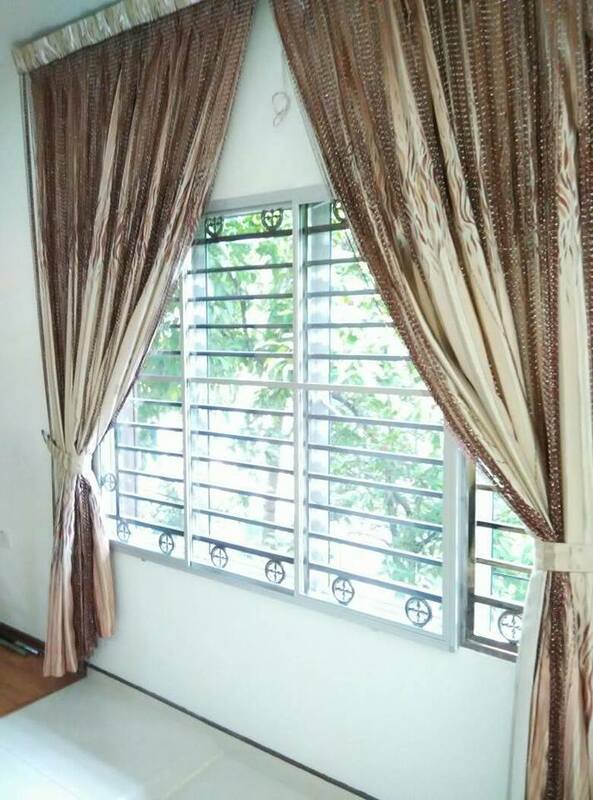 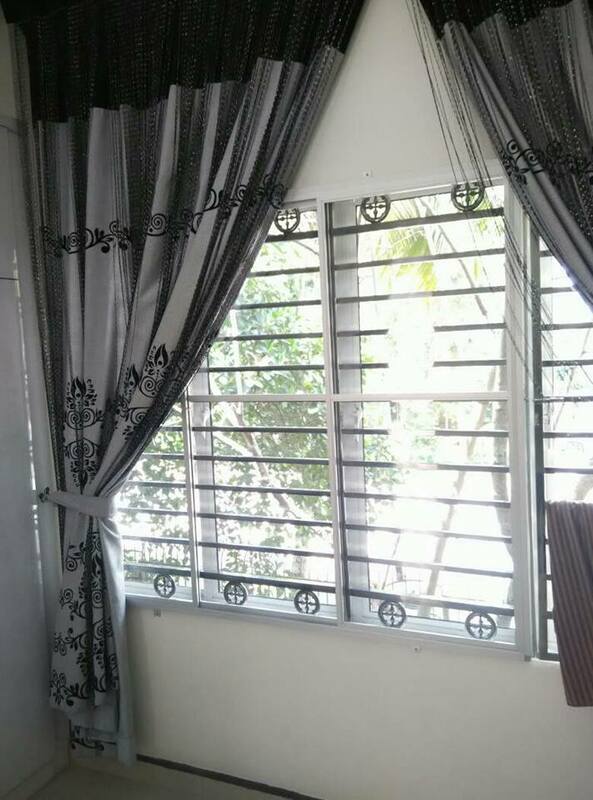 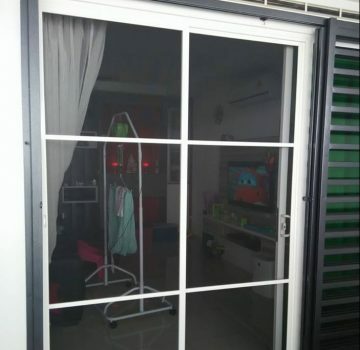 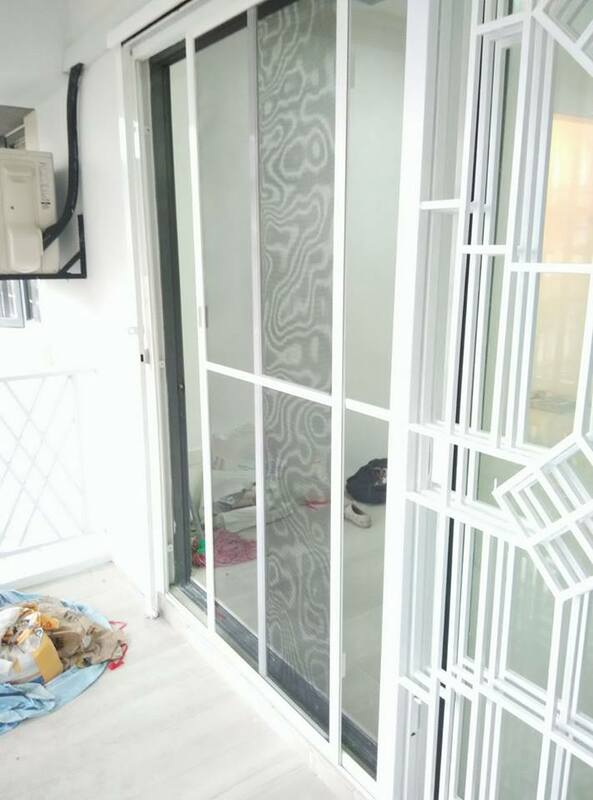 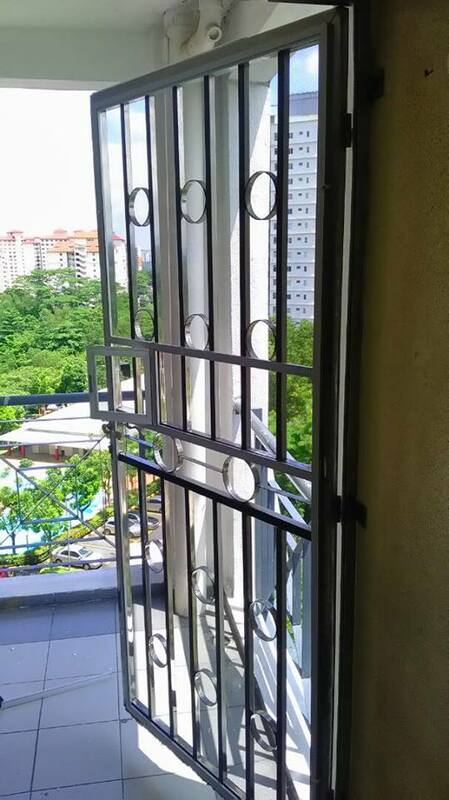 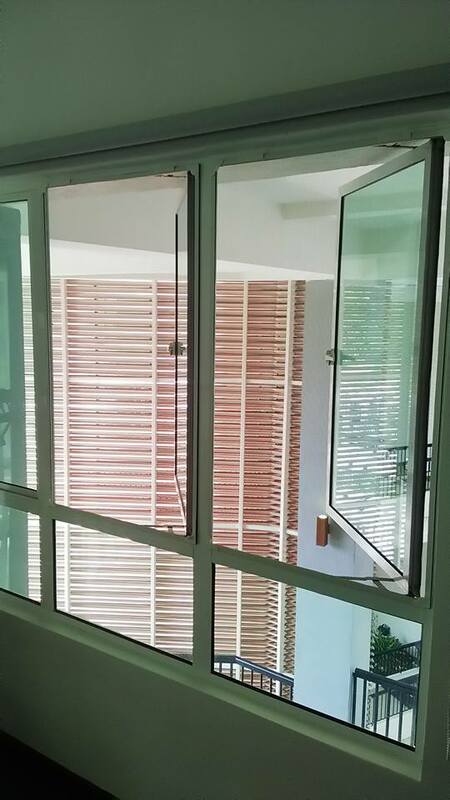 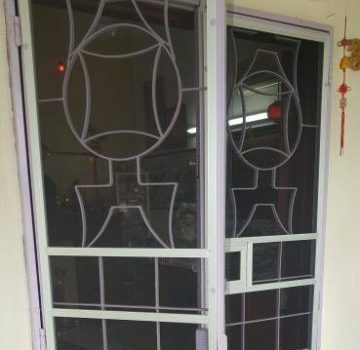 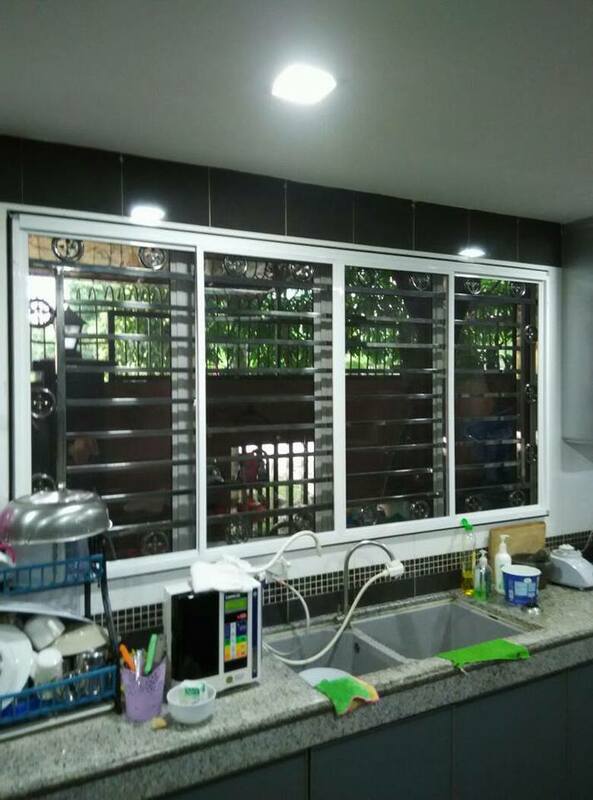 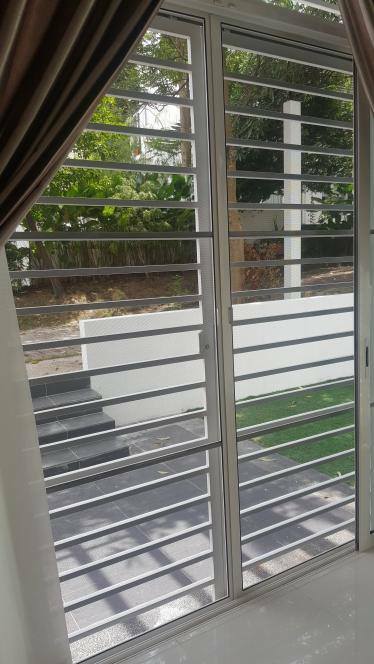 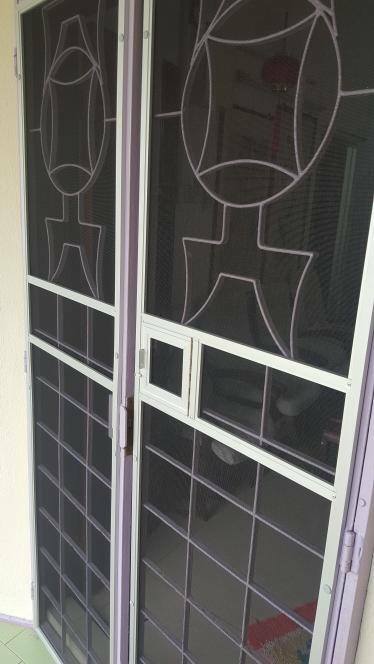 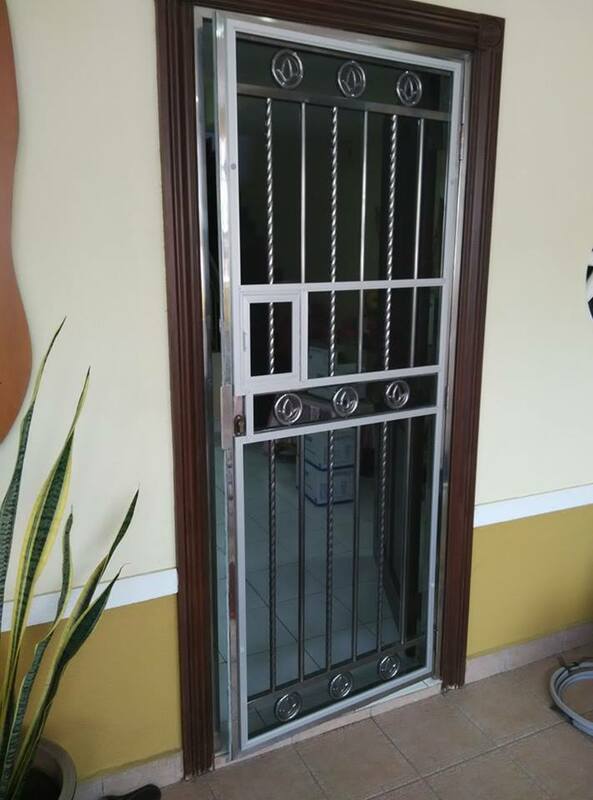 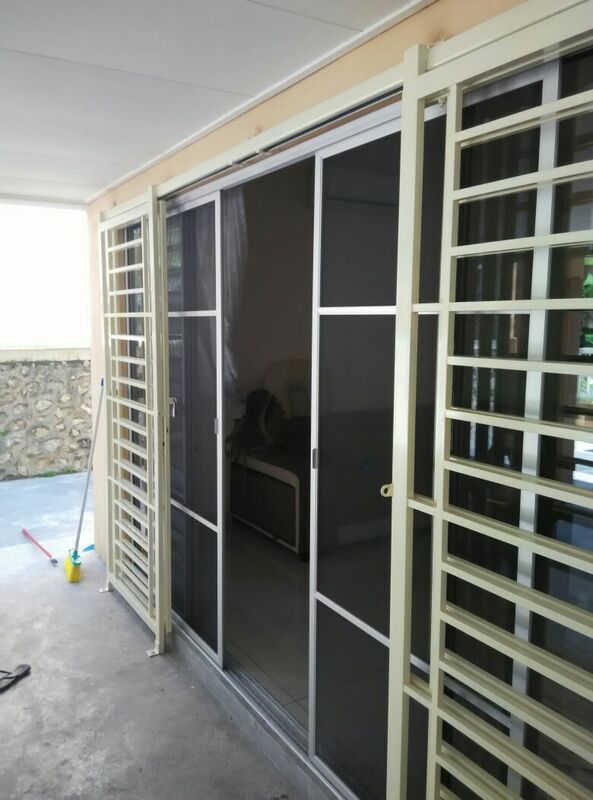 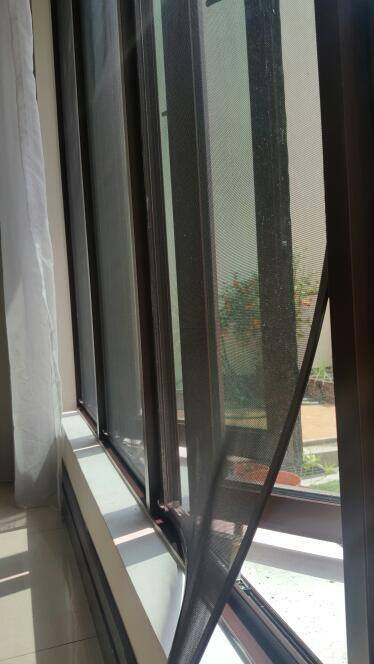 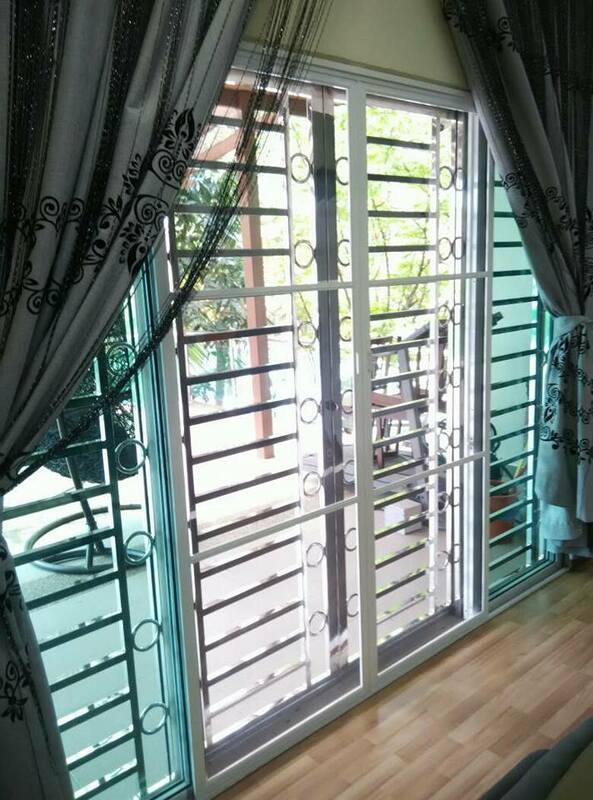 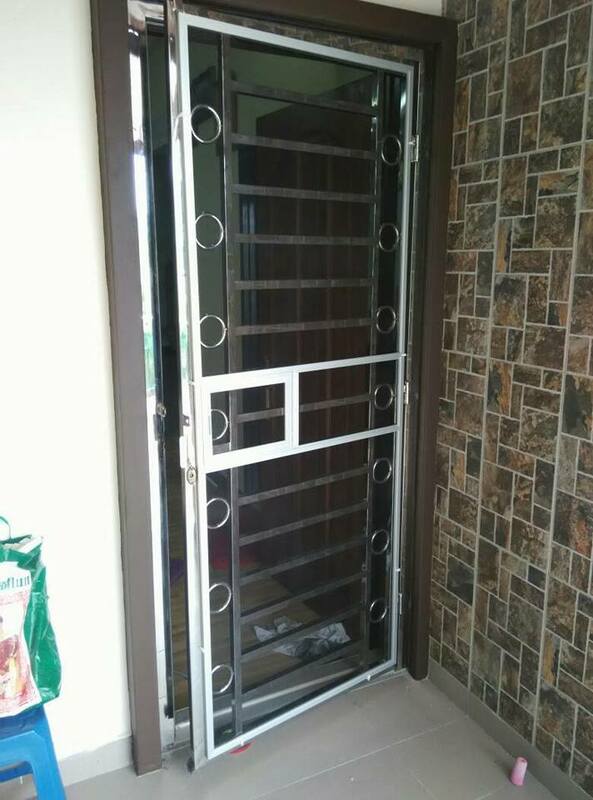 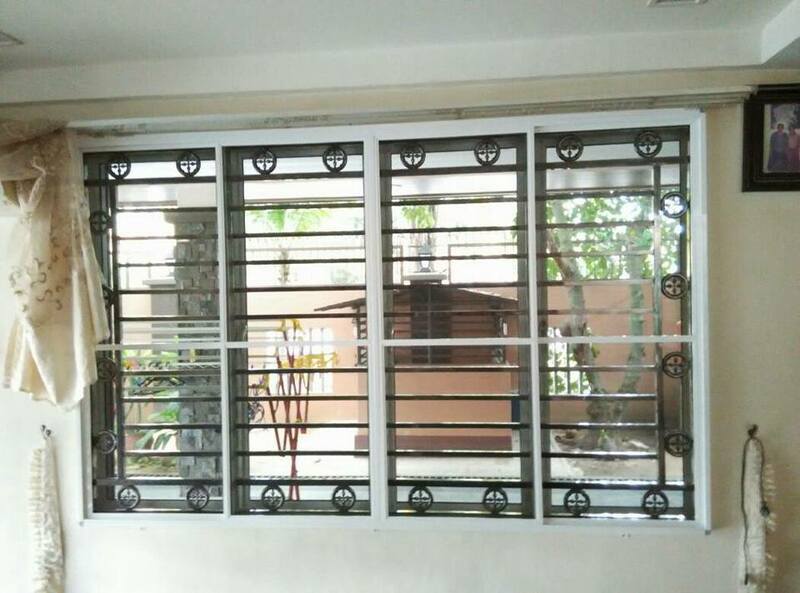 This insect screen is convenient and easy to install as it can be installed even without iron grille. 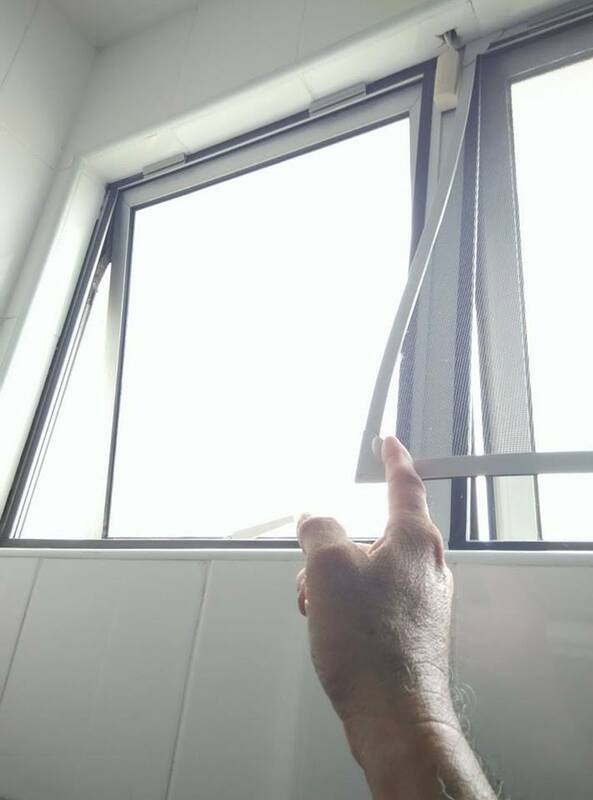 Besides, the screen can be taken out for washing purpose. 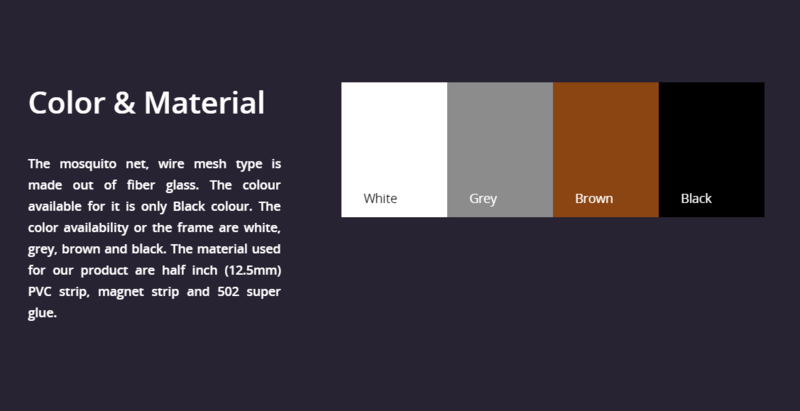 Currently there are 4 colours available for the insect screen. 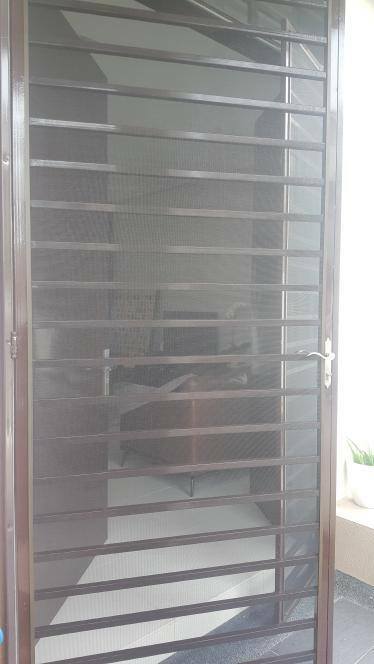 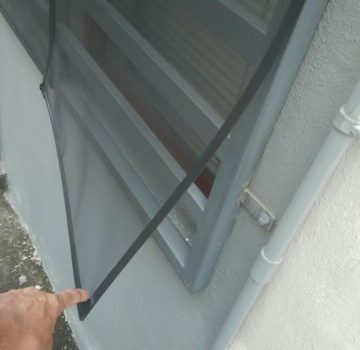 The life span of this insect screen can last for 5 to 7 years.